Exclusive interactive program for training, coaching, and education. Improve prospecting and close every sale, on demand. Customize your own book! 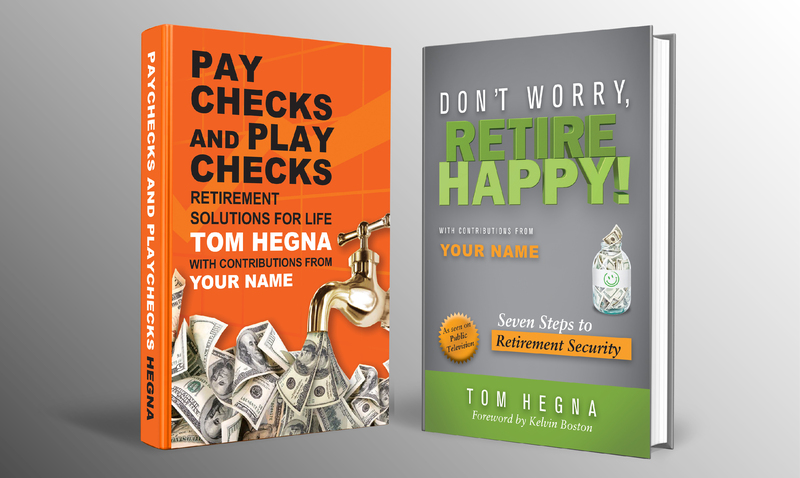 Align yourself with Tom Hegna’s trusted brand by being a contributor to his most popular retirement books. The most complex retirement concepts broken down into simple and memorable stories, analogies and terms. Get trained and coached, inspire your team to action and stand out from the crowd. 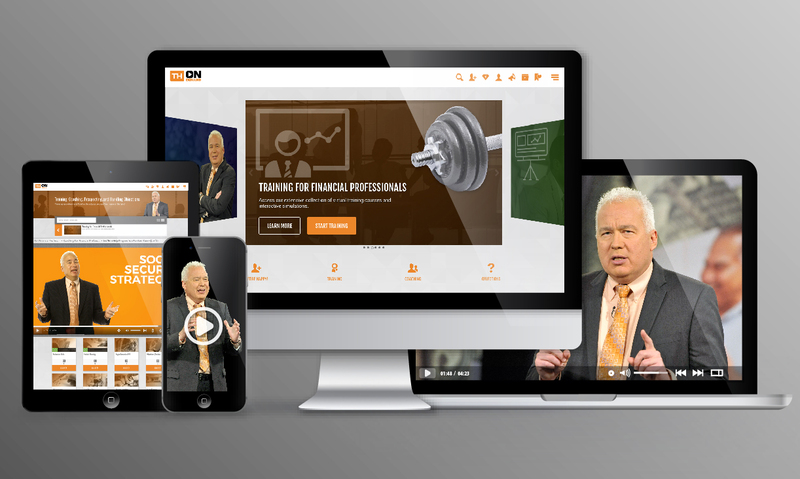 Learn from the master, on-demand so you can communicate the principles and uses of annuities before, during and after client presentations. Light up your next event with Tom Hegna. 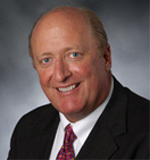 His presentations on retirement income resonate with the newest agents and most experienced agents alike. "Tom's genius is taking the most complex concepts and putting them into simple and memorable terms. His conviction and passion for these principles, not only educate people, but more importantly, inspire them to act." "Few people have a multi-billion dollar impact on a company or an industry. 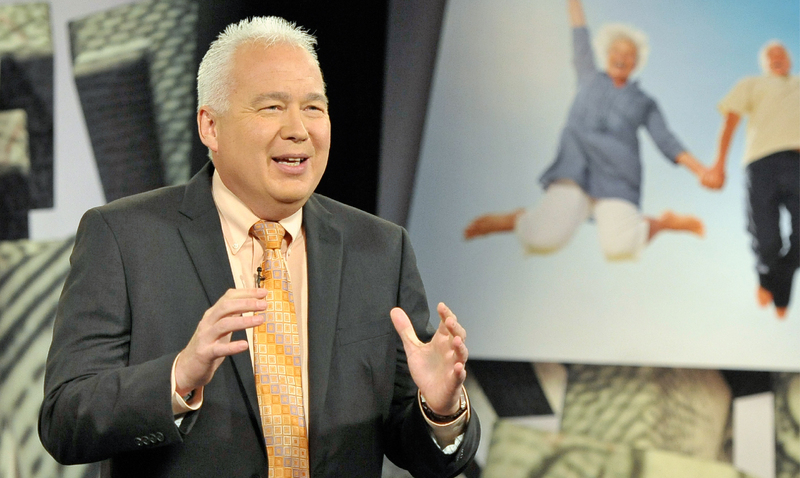 Tom is one of those people.Tom has an unbridled passion for retirement income. This passion is contagious and motivates agents to action. His ideas are simple, yet sophisticated. 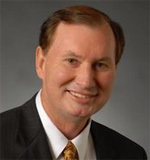 He resonates with the newest agents and most experienced agents alike. Very few people have the ability to light up a room like Tom does." "Thank you for your tremendous main stage presentation - the content and passionate delivery were beyond compare - you hit a grand slam with our attendees - the evaluations rated you as the top speaker ever!" Wait! Want FREE Tom Hegna Training? 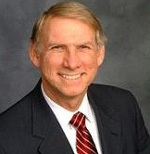 Sign Up For Our Retirement Planning Mini-Course & Receive 3 Free Training Lessons From Tom Hegna, Delivered Direct To Your Inbox. YES! I WANT FREE TRAINING LESSONS!